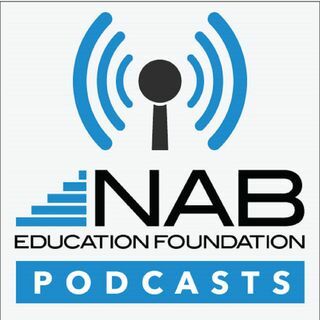 Banking and Investing in Broadcasting with Marcellus Alexander President of the NAB Education Foundation. This episode targeted to bankers interested in lending opportunities in the radio and television industry. Listen in as Carolyn Becker owner of River Front Broadcasting and her banker Aaron Ness EVP & Market Manager at First Dakota National Bank in Yankton South Dakota describe their partnership.